If all goes as planned, we should see the release of two new books at Howard Days 2018. 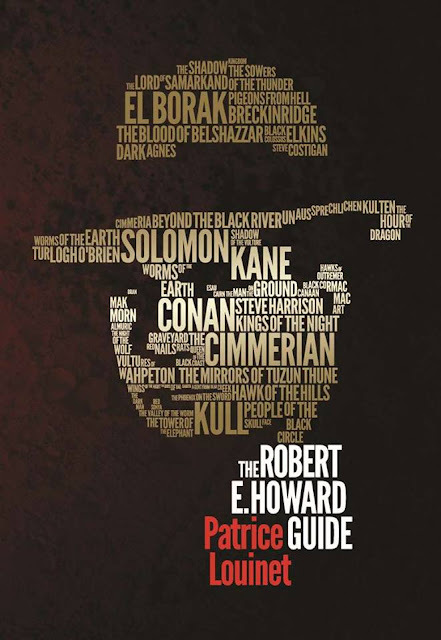 One is about Robert E. Howard, the other is by Robert E. Howard. Patrice Louinet, world-renowned Howard Scholar, will be on hand in Cross Plains for the unveiling of his newly-translated-into-English THE ROBERT E. HOWARD GUIDE. This book is a comprehensive look at the life and writings of REH, done by this prominent Howard devote, scholar, collector and fan, who will indeed "guide" you through all things Howard within these pages! 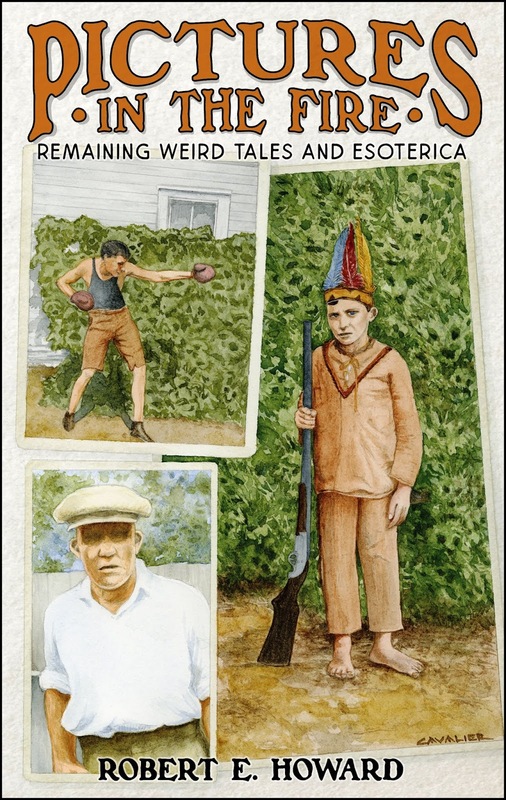 The Robert E. Howard Foundation Press is pleased to announce the arrival of their latest book, PICTURES IN THE FIRE, Remaining Weird Tales and Esoterica. This tome features an interesting mix of Howard's original typescript writings and includes stories, poems, drafts and fragments (that were not included in previous works) and many little 'esoteric" bits that came from Bob's Underwood No. 5 or from the tip of his pencil. The cover to this book is a watercolor painting done by Bill Cavalier, this year's Howard Days Guest of Honor. Both Monsieur (and soon to be Dr.) Louinet and The One and Only "Indiana" Bill Cavalier will be on hand to sign (and maybe doodle) in these books at Howard Days. Also, PITF editor Paul Herman will be around to sign as well. 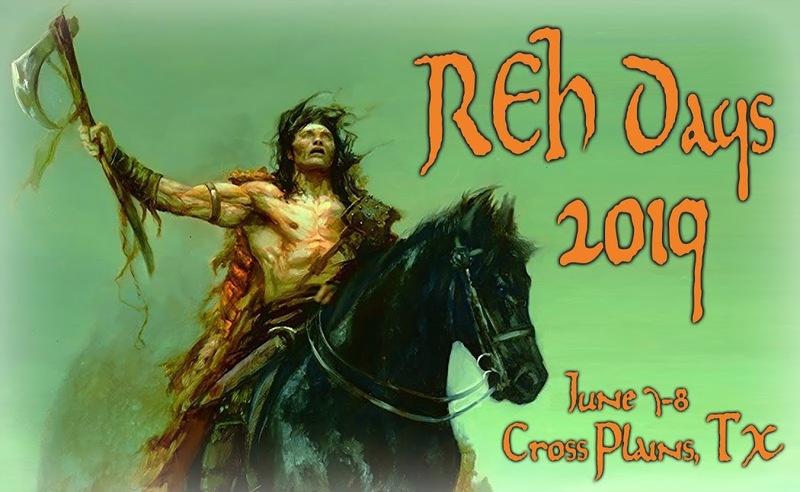 We are "Celebrating REH Fans" this year and hope you can be there! To celebrate Solomon Kane's 90th birthday: THERE WILL BE CAKE!